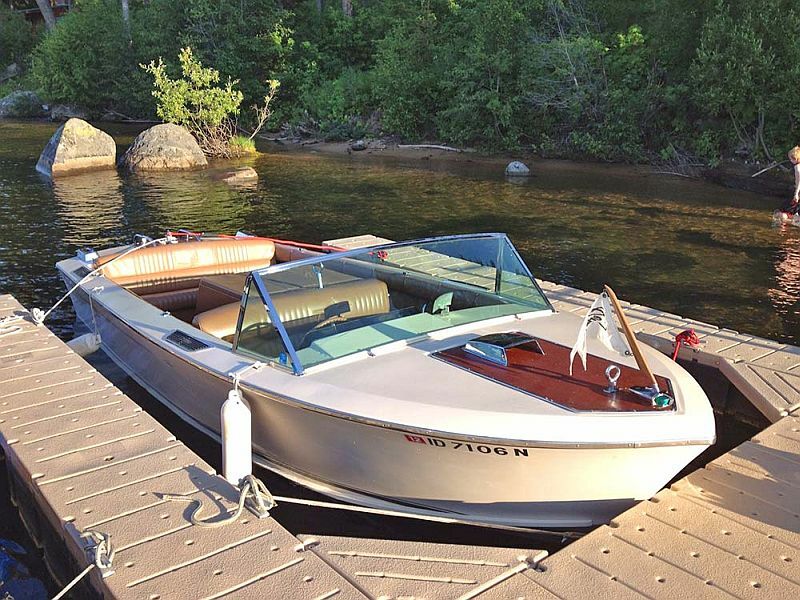 Century Resorter: 1969: 18 f.
Fully restored classic fiber-glass boat with new woodwork on deck, all new interior and new engine!. 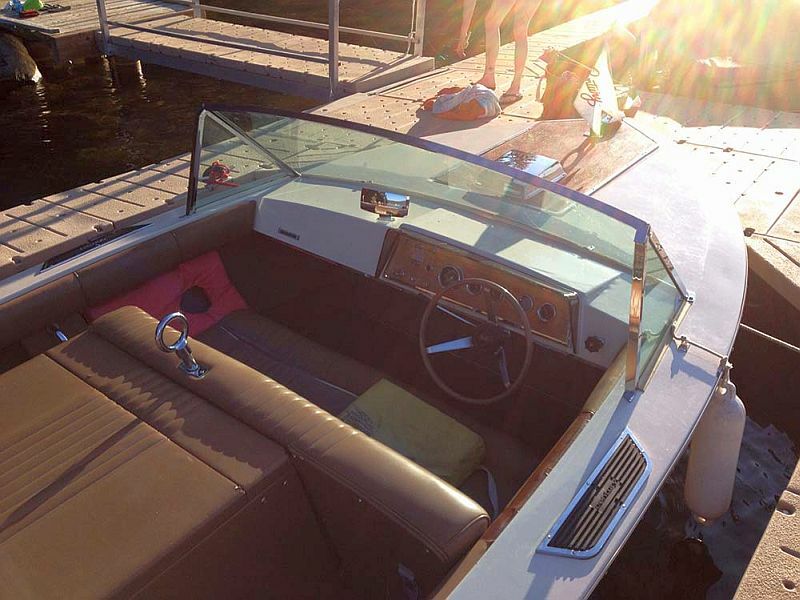 Restored by award winning wooden McCall Boat Works in Idaho, USA. Note: the owner will pay shipping costs to Canada if required.